This half term we have been looking at life processes. We looked at what makes something alive or dead. 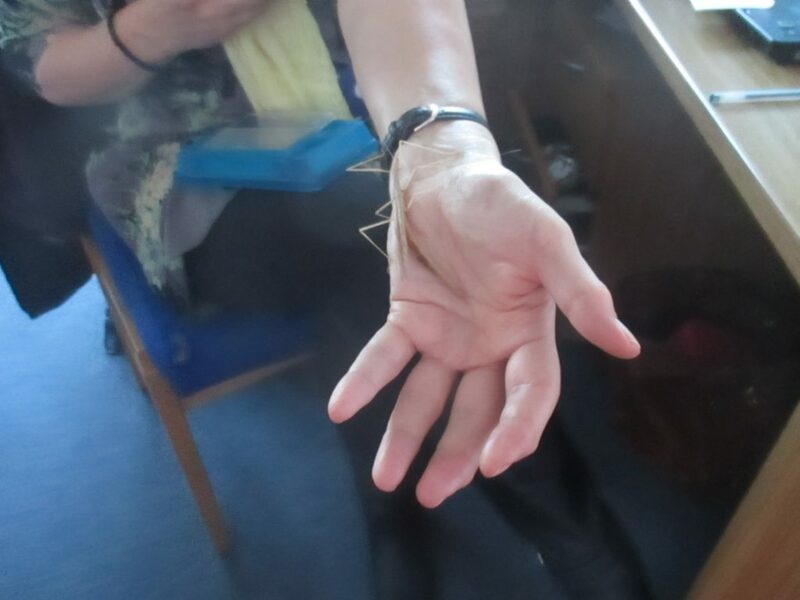 We then looked at a plastic stick insect, a dead one and a real one to try and work out the characteristics!